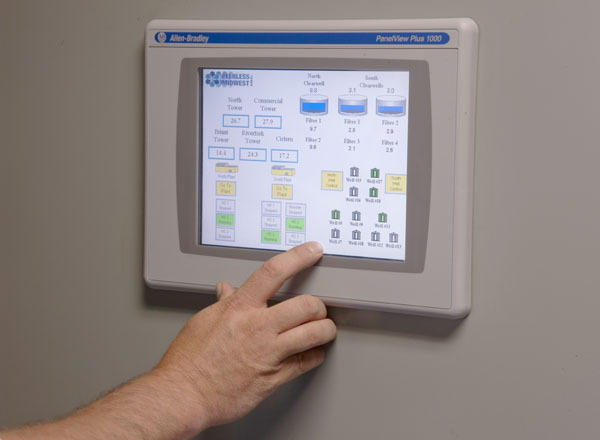 Peerless-Midwest Inc. is a full-service, water supply contractor. 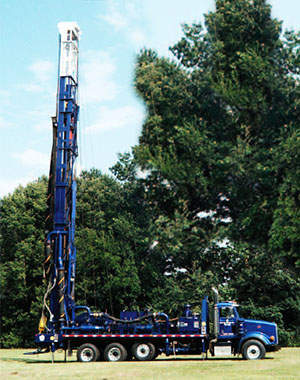 We have established ourselves as experts in water well drilling for Indiana and Michigan. Our staff of Hydrogeologists can design wells to provide the needed water for fire suppression at a very low project cost. If you use a Fire Well as the source of your fire water, annual inspections on the well are required to insure that it continues to be a reliable water supply. Peerless-Midwest is a water supply contractor who is in the business of drilling and maintaining wells. 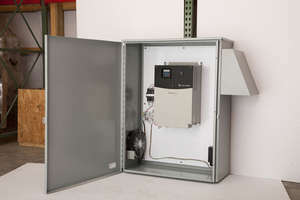 Having a contractor who can professionally inspect the condition of both your vertical turbine pump and your well is the only way to insure your complete system is meeting code. When favorable hydrogeologic conditions exist, the fire well provides the most cost-effective approach. Our staff of Hydrogeologists utilize modern geophysical techniques to assess groundwater availability. Wells are designed to provide maximum production and efficiency for site specific conditions. Reverse circulation, direct rotary and cable tool drilling methods are provided by Peerless-Midwest. 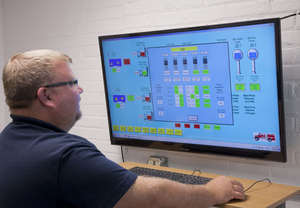 When sufficient quantity of water is not available from a public water supply system, a code conforming source must be developed. 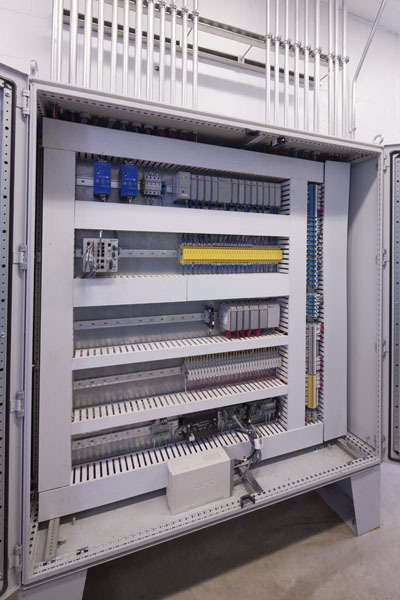 Peerless-Midwest has designed and constructed hundreds of systems to meet fire protection requirements at the lowest possible cost, while maintaining the highest of quality standards. Peerless-Midwest Inc. can excavate an open pond and supply a complete pump intake structure and pump house. 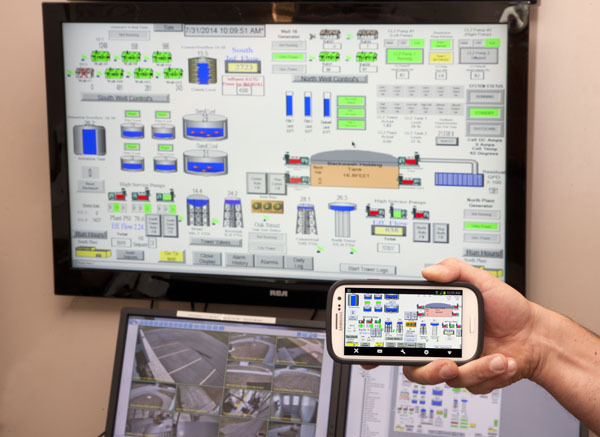 Our ability to be your single source provider for the entire fire water supply system allows you to eliminate the nuisance of multiple contractors being involved and provides a single source of responsibility. Some applications call for an underground concrete reservoir or pre-fabricated tank as the best solution for fire water supply. 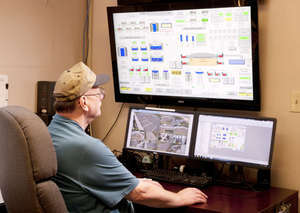 Our staff has successfully designed and installed many complete underground reservoir systems. This type of supply can save space, and is often utilized when the ground water supply is not sufficient enough to support a well or when pond systems are not practical. 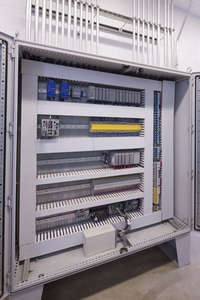 Peerless-Midwest offers a FULL LINE of automation and control systems to fit control needs of any size or complexity. 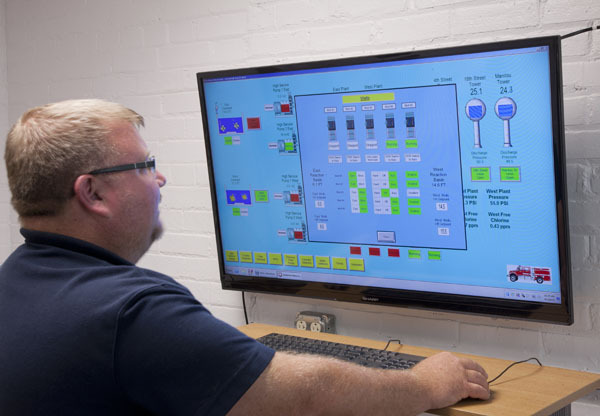 From simple one or two pump controllers to complex state-of-the-art SCADA systems, we design, install and maintain control systems to meet our client's specific needs. Combined with customized software, our control systems are robust while maintaining the flexibility our clients demand, including remote control, security password protection and optional motion alarms. The Hydrogeologic Services Department of Peerless Midwest, Inc. is dedicated to providing the highest quality water supply consulting services, delivering to our customers on time and within budget. Our professional hydrogeologists use state-of-the-art techniques to ensure accurate, efficient exploration of your groundwater resources and aquifer characteristics. Peerless has the ability to drill large diameter wells using the reverse circulation method or the rotary drilling method. We also have three cable tool drilling rigs for smaller production wells and test wells. Peerless Midwest, Inc. can meet all of your well drilling needs for irrigation.